Double-component polyurethane building sealant is a two-component reaction type sealant, it’s formed by component A and B. 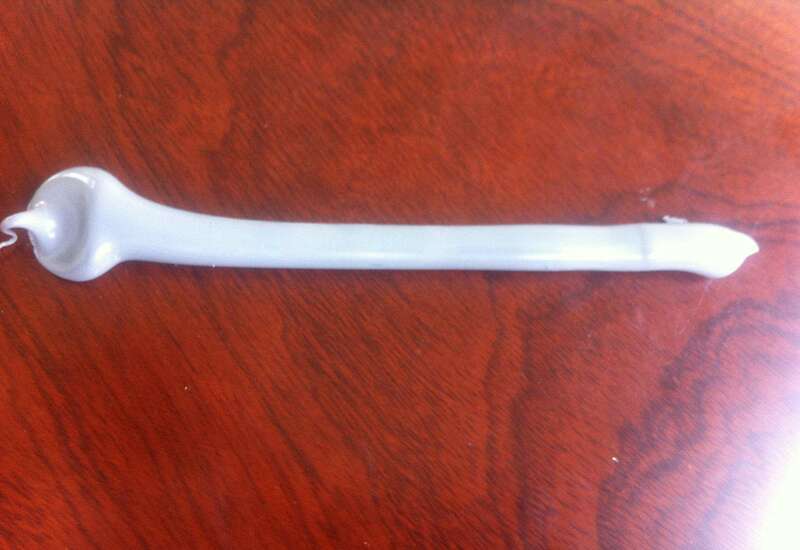 Component A is milk-white or light yellow sticky performed polymer, while component B is black cream or liquid mixed by hardening agent and other co-catalyst. It has certain elasticity and stickiness after hardened. Double-component polyurethane building sealant is a self-leveling product. 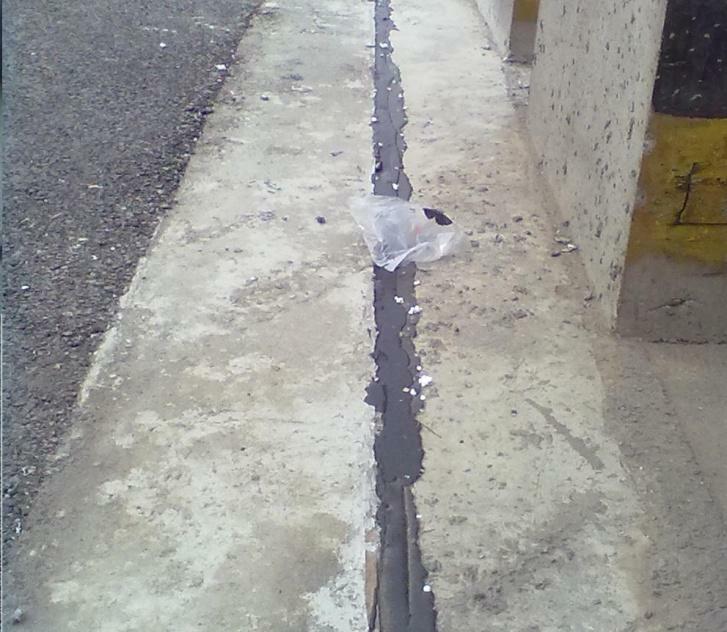 Double-component polyurethane building sealant has been widely used in sealing concrete expansion joints and settlement joints of construction like subway, tunnel, airport pavement, highway, bridge and so on. 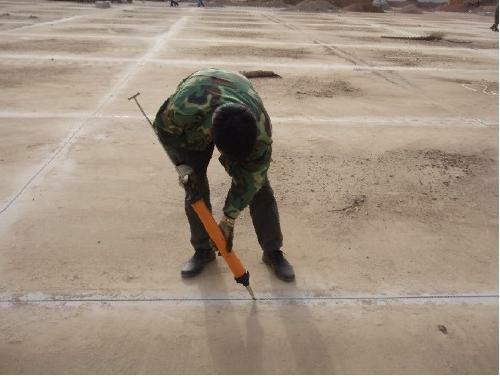 Also applicable for sealing expansion joints in drainage system of water factory, swimming pool, water tank, power station, retaining dam, sewage disposal system and other drainage systems. 4. Good weather resistance, good oil resistance, good anti-aging property and low price. 1) Completely clean the joints or seams, use wire brush or scraper while necessary. 2) Fill the deep joint seams with foamed plastic or oakum as backing material, keep the application area fully dry. 3) Stick a 50mm wide protective tape on the area of 10mm on both side of the seam, in case the polyurethane sealant stain other construction surface. Component A :component B = 1:1, mix the two components together and stir evenly to use. 2. Storage: keep the product in the warehouse which is ventilated, cool and dry, avoid high temperature and water steam, avoid fire or flare, shelf life 12 months. 3. Transport: Avoid directly sunlight and rain, avoid crash, maintain the package complete.